Day 5 of recipes from from Gooseberry Patch. If you want to enter a giveaway for a FREE copy of this cookbook, comment on the post HERE!! This is really delicious recipe that is perfect for Spring. It’s super easy to put together. I am looking forward to going to the strawberry patch and coming home and making this to go with the fresh strawberries. I used light cream cheese and just sprinkled the ginger in the mix. 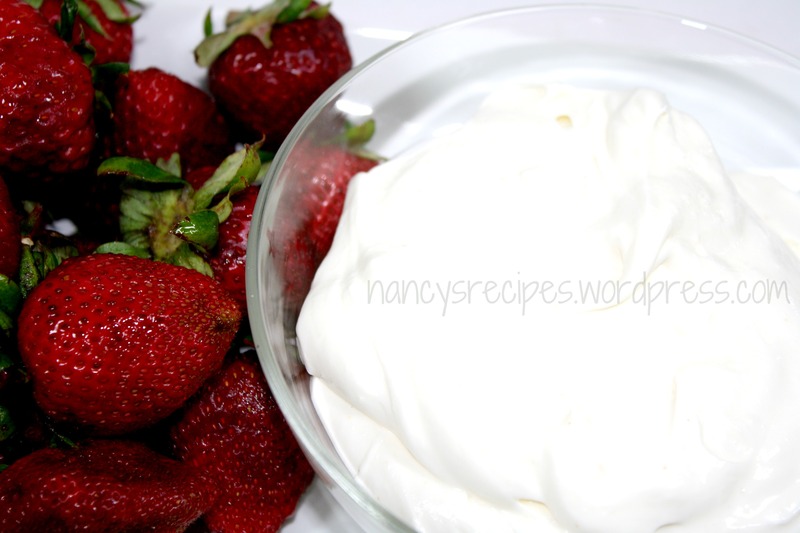 Combine all the ingredients ~ except strawberries ~ in a small mixing bowl. I used a hand mixer since it was easier than mixing by hand. Whip until smooth. Subscribe to A Recipe A Day! A recipe a day? More or less. 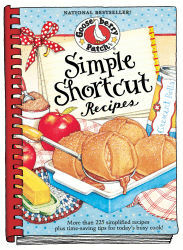 I have collected recipes for many years and I am a cookbook hoarder so I decided that I am going to start posting our favorites! Nancy @ A Recipe A D… on The Best Grilled Cheese Ever! Vivian on The Best Grilled Cheese Ever!